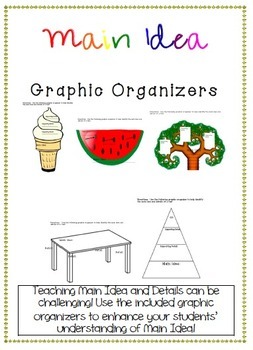 Main Idea & Detail: Teaching Made Easy! Teaching Main idea and Details is one of the keys to unlocking a student's understanding of a text. 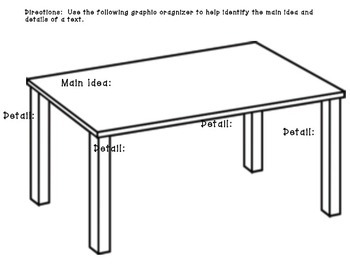 I designed this product to assist with this! 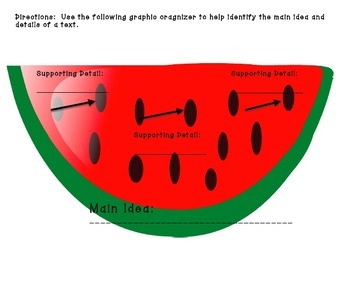 This product is 5 different engaging graphic organizers to help support children's understanding of Main Idea and Supporting Details. 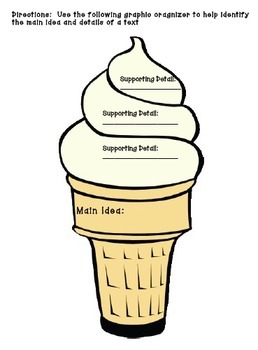 Used in whole group or small group, your students will be able to clearly see the concept of Main Idea illustrated in each of these graphic organizers. I hope you find this product useful!